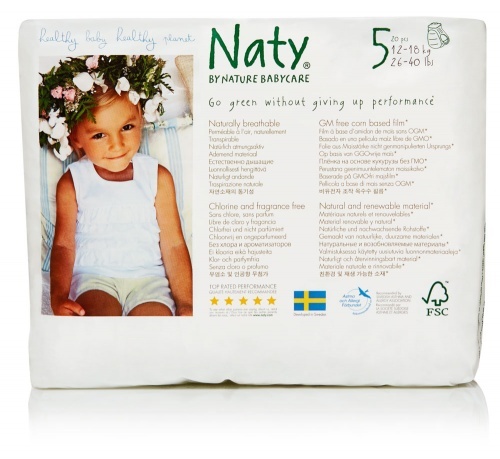 I love these nappies, never had nappy rash using these as they have no chemicals in them. Great snug fit, holds well through the night. I would recommend these nappies to other mothers. Faultless for quality, look, feel and service. Can't believe how well the nappies last. Wish we'd changed over a few years ago. I have used Naty for both of my children & wouldn't choose another brand. Great product.